GORE-TEX® 40D fabric with GORE® C-KNIT® backer technology gives fully waterproof and windproof performance with a soft feel that makes it ideally suited to all-day wear. 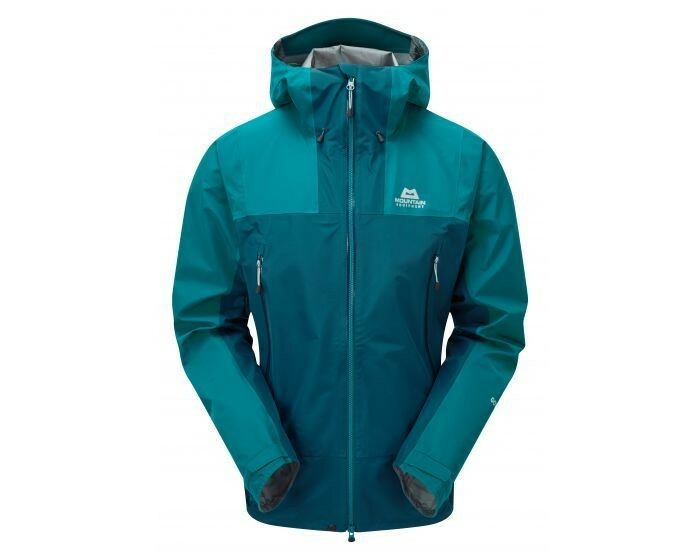 Our Alpine fit gives total mobility and the proven Mountain HC Hood unrivalled protection. SAMPLE EXACTLY SAME AS YOU WOULD FIND IN THE SHOPS BUT MAY HAVE A SMALL SAMPLE LABEL ON THE INSIDE.